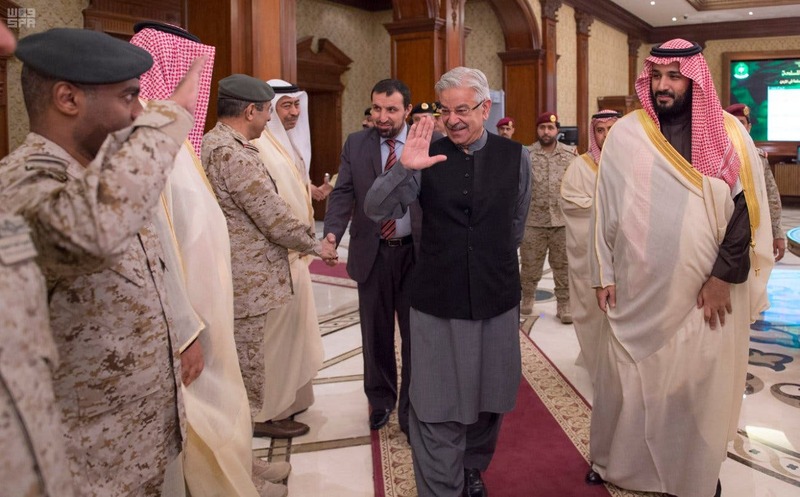 Saudi Arabia’s Deputy Crown Prince Mohammed bin Salman al-Saud received Pakistan’s Minister of Defense Khawaja Mohammed Asif in Riyadh on Sunday. 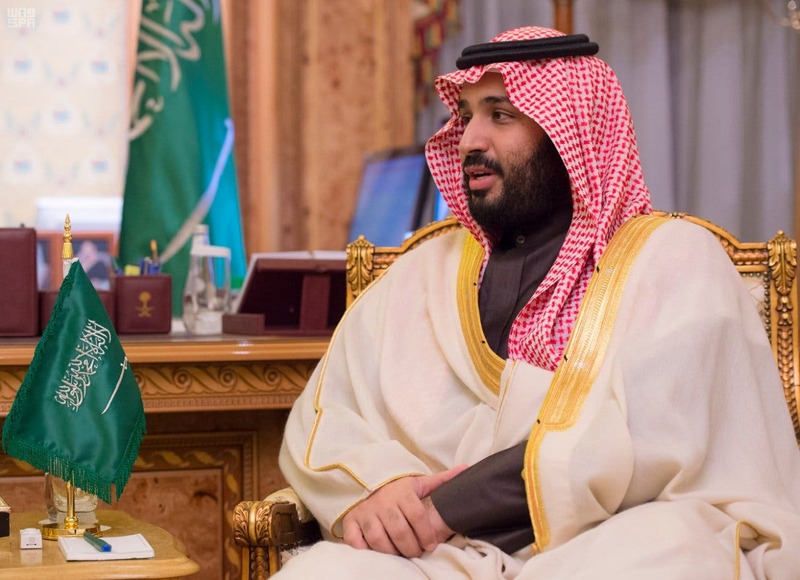 Prince Mohammed bin Salman, who is also the kingdom’s second deputy premier and minister of defense, discussed means to enhance bilateral relations with his Pakistani defense counterpart. The domain of defense cooperation, in addition to efforts exerted by the two countries relating to combat of terrorism, were the focus of discussion in Riyadh. “Both sides underscored the significance of continuity in developing these relations to best serve their mutual interests,” a statement from the Saudi Press Agency read.